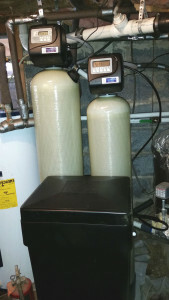 Family living in the Leicester area just improved the quality of their well water with our water filtration system . 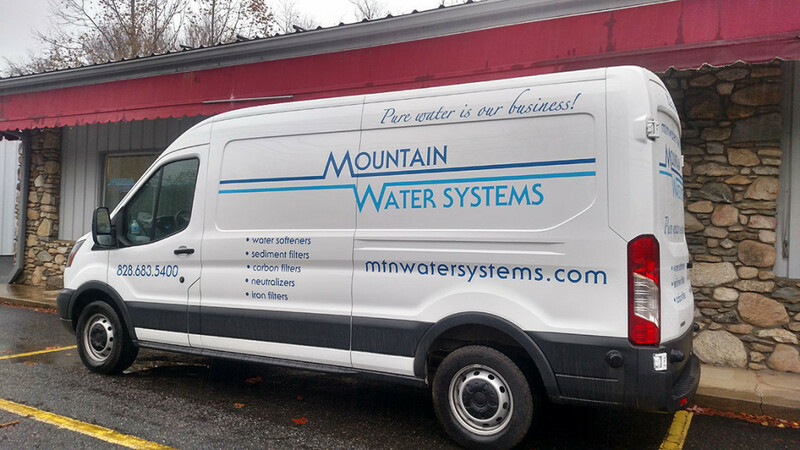 Having issues with the hard water and a metal smell & taste, they searched in Google and Mountain Water Systems was the first company to come up. Dropping off their sample water for our free testing at the store, and with the results they decided to go with a water softener and iron filter system. After the install, they were amazed at the change of their water. Very happy with the investment they made with our American Made equipment. If you see this truck on the road, you know someone is going to start getting better water !